These Indians have battled all odds to make it to the best in pro wrestling - WWE. The WWE is disregarded as a ‘fake sport’ by many, but the wrestling promotion has a rabid fan following across the world. The WWE’s various shows are telecast in around 180 countries and are watched by millions of fans. The wrestling promotion, run by Vince McMahon, brand themselves as ‘sports entertainment’ - a combination of wrestling and entertainment, with storylines and enigmatic characters. For the WWE, India is one of their most important markets in the world as they have millions of followers and is the No. 1 country for content consumption (Social media + Live TV). Fans in India have grown up watching the likes of The Undertaker, Stone Cold Steve Austin, The Rock, John Cena, Brock Lesnar and many more awesome superstars battle it out in the ring, outside the ring and everywhere in between. There have been many professional wrestlers from India who were popular back in the 70s and 80s. 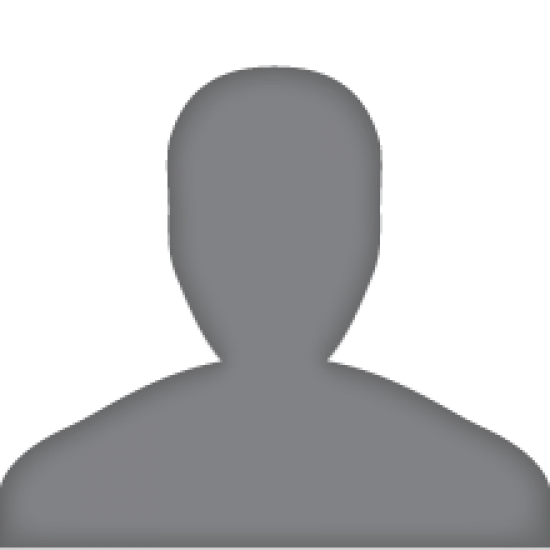 However, the one man who was known to be part of the WWE in recent times was The Great Khali. The 7’ 1” giant was signed by the WWE in 2006 and went on to have a successful run in the promotion for nearly 10 years. And the WWE has now made a concentrated effort to bring in Indian wrestlers (or wrestlers of Indian origin) into their fold! Rinku Singh’s journey to the WWE has been a fairytale one - one that was made into a film, but for a different sport. Born in poverty, Singh enrolled to compete in ‘The Million Dollar Arm’, a reality television show to find a baseball star from India. He won the competition and was signed to Pittsburgh Pirates, a Major League Baseball team. His journey made it to the big screen with the movie Million Dollar Arm that starred Jon Hamm and released in 2014. Following his baseball career, the 29-year-old signed up for a WWE trial in January 2018 and was signed by the WWE, making his debut at a live show for WWE’s developmental territory, NXT. Yuvraj Singh Dhesi or Jinder Mahal, as he is known in the WWE, is a Canadian of Indian origin, who became the first person of Indian origin to win the WWE Championship in 2017. The nephew of the great Gama Singh, who was a popular wrestler in the 80s, Mahal signed with the WWE in 2010 but was released by the company in 2014 having not impressed Vince McMahon and co.
After wrestling in the independent circuit for two years, Mahal returned to the WWE a changed man. He had a physique and look to put bodybuilders to shame after having given up on alcohol, eating healthy food and putting in the hard yards in the gym. Mahal has time and again spoken of his love and respect for his Indian culture and heritage and has said that he represents the 1.2 billion people of India! The only woman in this list, Kavita Devi got people talking when a video of her wrestling in her bright orange salwar kameez went viral earlier this year. The former weightlifter - who won Gold in the 75 kg category at the South Asian Games in 2016, was signed by the WWE in 2017 after training under The Great Khali and became the first Indian woman to sign with the WWE. Devi competed in the Mae Young Classic tournament and later made her main roster debut at the 2018 women’s Royal Rumble. We may be seeing more of Devi in the future in the WWE! 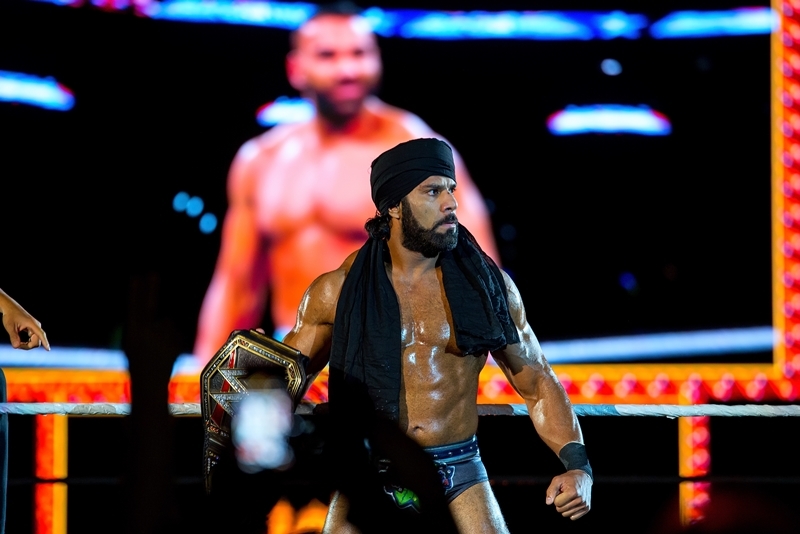 The Singh Brothers, Samir and Sunil Singh’s journey to the WWE has been similar to their fellow Canadian-Indian, Jinder Mahal. After wrestling as The Bollywood Boyz in the Indian-based Ring Ka King promotion in 2011, they got their big break in 2015 when they signed with the WWE and were added to the NXT division. The brothers aligned with Mahal in the main roster in 2017 and have been prominent players in the WWE as Mahal’s lackeys. 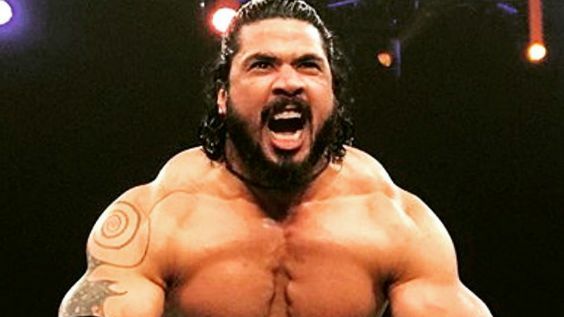 Mahabali Shera is perhaps the most promising WWE superstar from India, currently. Shera signed with American-based promotion, Impact Wrestling in 2011 and was part of the company for six years. Like the Singh Brothers, Shera was also signed with the WWE in 2018 and has wrestled in NXT Live shows. At just 27 years, Shera could be the next big thing from India in the WWE, and he has the tools (and the physique) to make it! Satender Dagar, another wrestler from Haryana, who goes by the ring name Jeet Rama in the WWE, was signed by the WWE in 2015 after impressing the management. Since debuting in WWE in 2015, Rama has featured most in WWE Live event shows. As you can see many Indian players are making their mark in the WWE. Bodyweight Squats Vs Weighted Squats: What’s Better?